CASCOM and SCoE lead for training products. 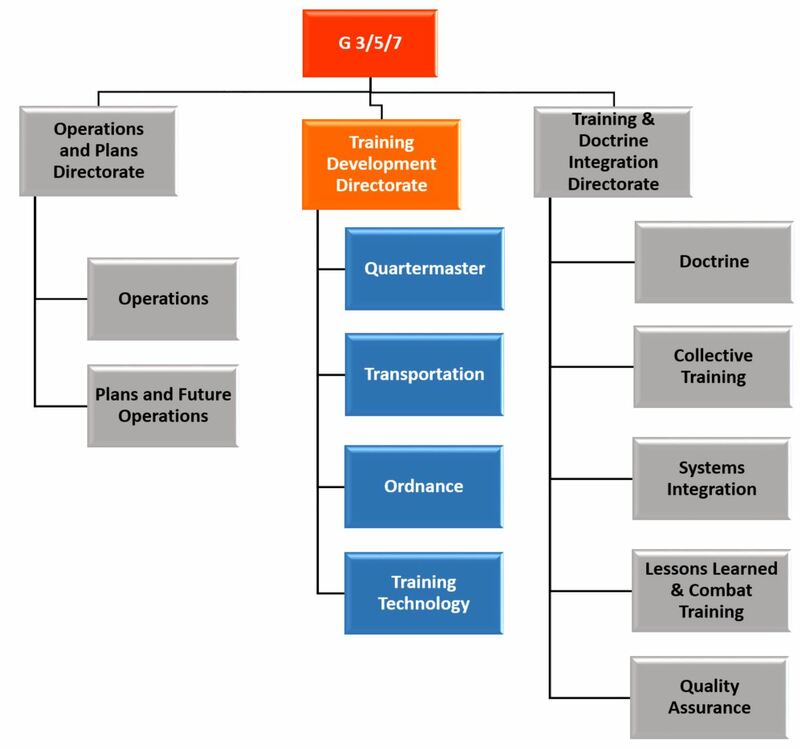 Develops individual, and leadership development training for Ordnance (OD), Quartermaster (QM), Transportation (TC)l logistics proponents and assists on other proponent schools with sustainment related training products. Develops and integrates learning technologies into the Sustainment learning community.